WEST NILE VIRUS Detected in the Town of Barnstable! 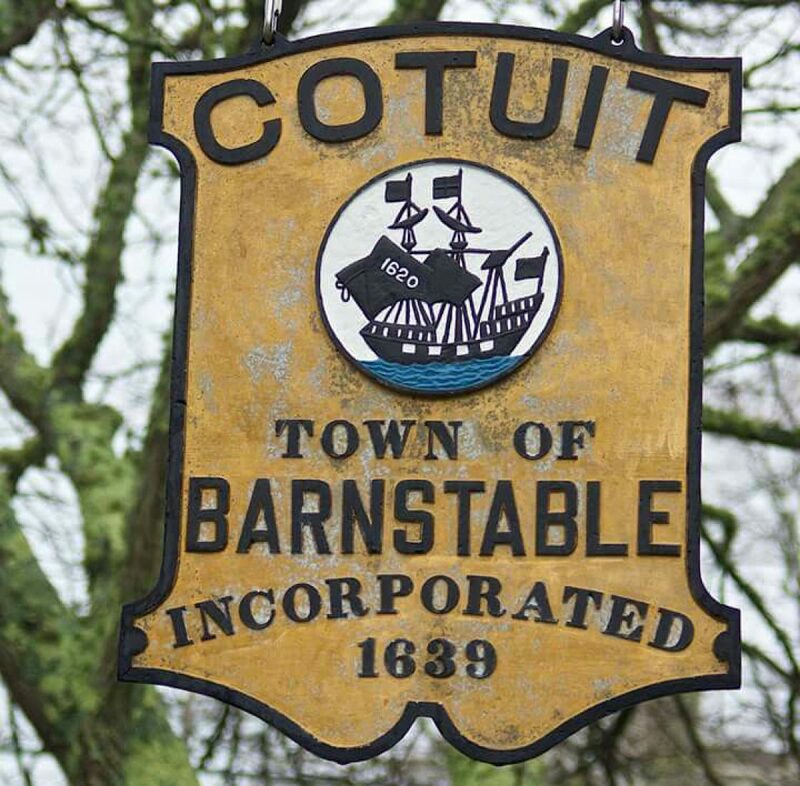 A total of six positive samples were detected from batches trapped in Cotuit, Marstons Mills and Hyannis. Three samples of Culex pipiens/restuans mosquitoes trapped in Cotuit on 8/7/18 tested positive for West Nile Virus. More Information on Cape Cod Mosquito Control Project Website HERE or call 508-775-1510. I love your comments and pictures about healthy ways to stay hydrated in the heat. Thanks for keeping us up to date with current concerns like the west nile virus. You do such a great job Jessica! !